The latest in facial CGI animation. The future is here, and it’s creepy. 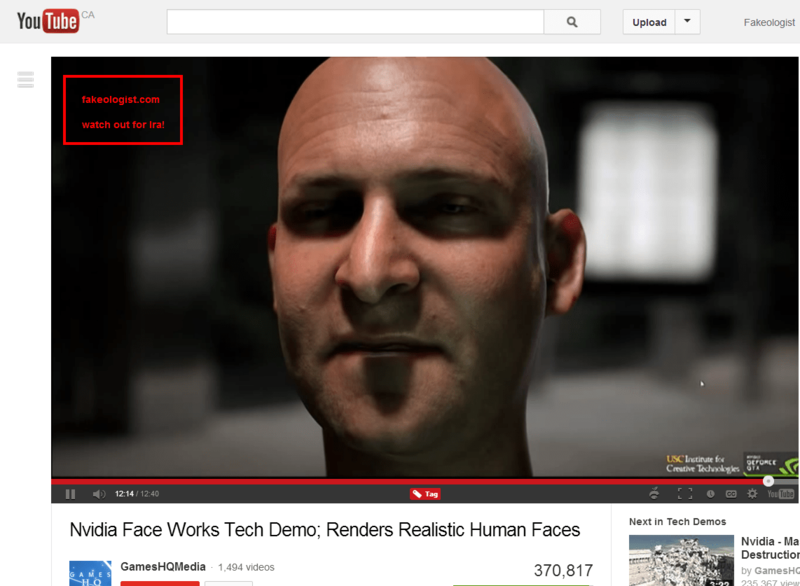 via Nvidia Face Works Tech Demo; Renders Realistic Human Faces – YouTube. This entry was posted in Special Effects on September 14, 2013 by ab. via Falsus in Uno, Falsus in Omnibus Law & Legal Definition. This entry was posted in Quotes on September 14, 2013 by ab.